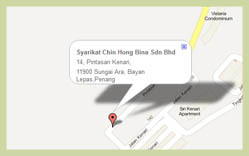 Syarikat Chin Hong (SCH) was formed in 1972 by Mr Ch’ng Chin Hong specialized in construction & renovation works. SCH also producing masonry tools & teak parquet flooring for the local market. SCH was the first few pioneers in Penang specialized in laying & supplying of terrazzo, marble, mosaic, tiles & parquet flooring & has carry out many notable projects in Penang. When Penang Free Trade Zone (FTZ) was set up in 1970s, SCH was invited to provide building maintenance & renovation works at several Multi National Company (MNC) electronic factories in Bayan Lepas, Penang. Syarikat Chin Hong Bina Sdn Bhd (SCHBSB) was subsequently incorporated in 1995 in perpetual of SCH long excellent mile stone. SCBSB also involves in road & drainage construction for various housing, commercial & industrial estate in Penang. SCHBSB is committed to the excellent record in construction, renovation, civil engineering & FTZ MNC plant facilities. The remarkable service record of SCHBSB has always been keep improving & enhancing. It has built up a team of well discipline, skilful & well equipped workforce. The company pay special attention of its work safety & quality. 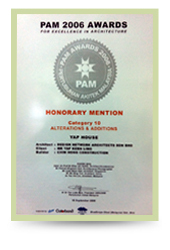 In 2004 it moved the operation centre to the present location in Bayan Lepas with added information technology. It has provided a prompt & better service to the expanding client base. 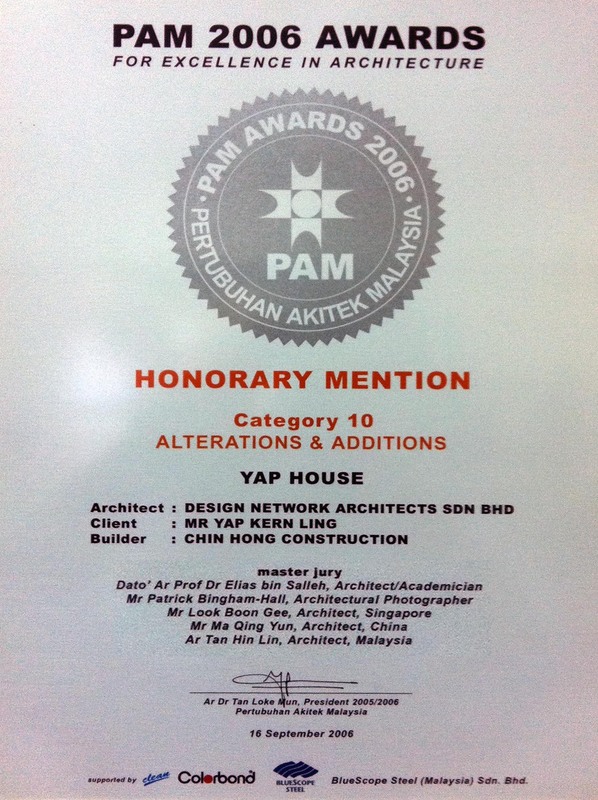 As a testimony, SCHBSB was granted an Honorary Mention Award for Building Alterations & Additions category by Persatuan Akitek Malaysia (PAM) in 2006. Small + medium industries & housing. Road, drainage & civil engineering works. Building maintenance, renovation & house keeping work.